Join us for a very special event! and be a part of our spectacular, one-of-a-kind, rolling museum! Download the 2019 Registration Form Here! 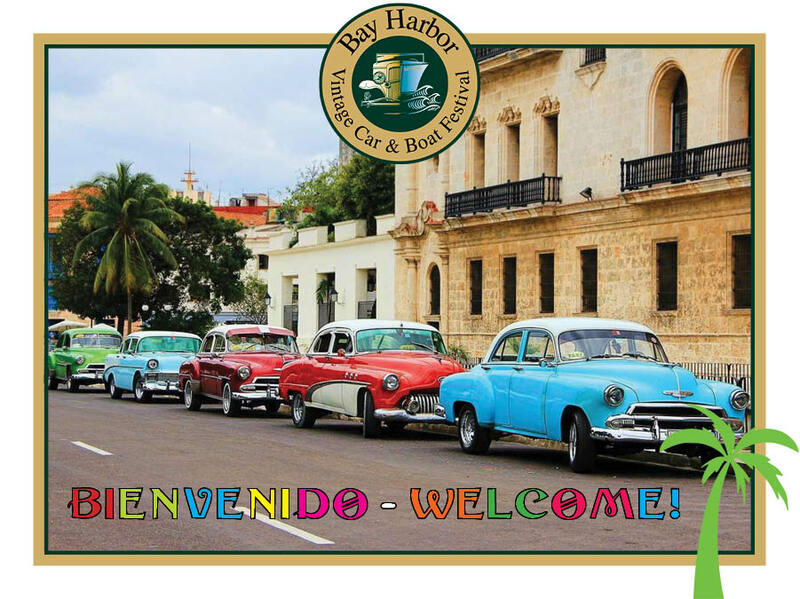 The Bay Harbor Vintage Car and Boat Festival kicks off the summer in Bay Harbor with a fantastic collection of classic cars and wooden boats. 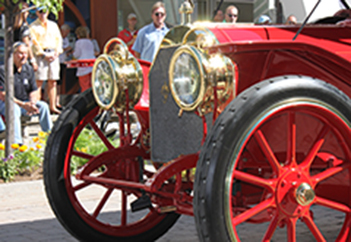 The highlight of Vintage Weekend is the Parade of Vintage Cars and Display of Vintage Boats, on Saturday June 22, starting at 10:00 am, followed by the awards ceremony at 2:30 pm. 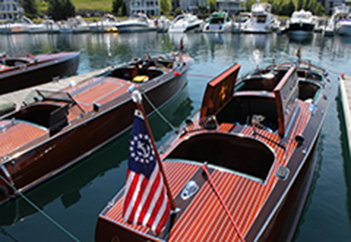 The parade is free to the public, and every year thousands of people, both locals and visitors from across the Midwest bring their families to this elegant gathering of vintage cars and motor boats. It is an exciting opportunity for our specators to see these one-of-a-kind cars, and our exhibitors enjoy the chance to reconnect with old friends and meet new ones while showing their prized cars and watercraft. Copyright © 2018 Bay Harbor Foundation, a nonprofit 501(c)(3) organization.